Our Sailing week is a five-day adventure, taking beginners to advanced sailors helping them progress to the next level. We run stages 1 – 4, plus modules dependant on student ability. 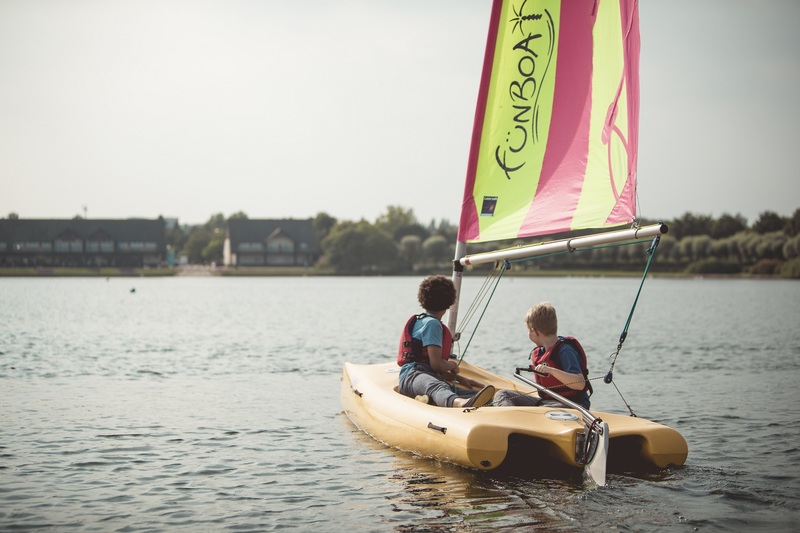 Sailing weeks are for children only, so book your place to discover something new and meet new friends!